With a retro theme yet featuring very modern design, Cherry Trio by iSoftBet is truly appealing 3-reeler that will revive the spirit of land-based casinos wherever you are. Standard bar and 7 symbols decorated with neon lights look amazing on the reels and juicy cherry Wild makes you want to eat it, but try not to as it is related to some pretty interesting features. With no Scatter or some special bonus features, the gameplay is rather simple, but still offers very realistic gaming experience delivered through top-notch graphics that will capture your attention at first glance and well-incorporated sound effects that make you feel like you’re on a busy casino floor. 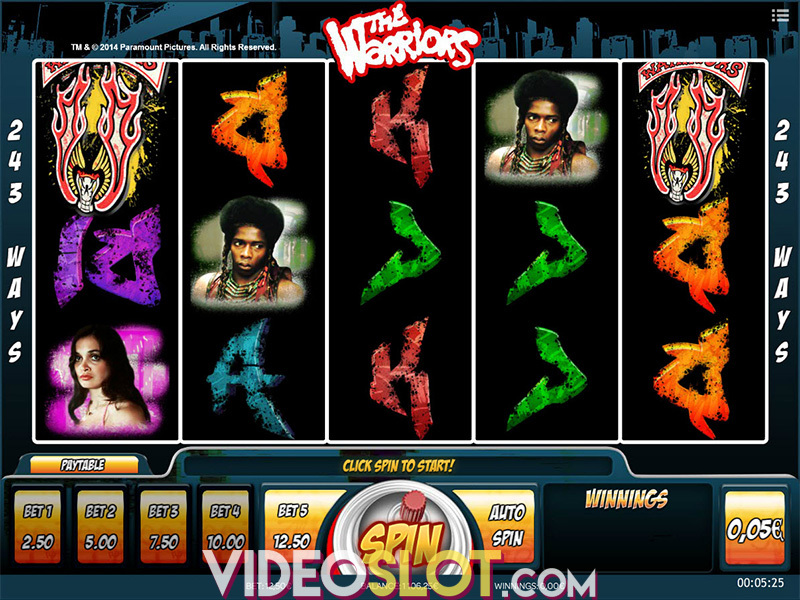 Specifics about Cherry Trio slot machine are coming in below. The game is played at 3 reels with 3 rows and 5 paylines, with the coins size ranging between $0.01 and $50. The minimum betting amount is $0.05, while the max bet amounts to $250 – not bad at all. Needless to say, the Autoplay option is included and offers 5 to 1,000 consecutive spins or you can choose to play until a win is hit. As we already said, you can feel the spirit of land-based casinos wherever you are as the game is available for playing on all devices, including desktops, laptops, mobile phones and tablet devices. Let’s move on to game’s main features. In the iSoftBet product, everything is about cherries. The most valuable and therefore the most wanted symbol on the reels is cherry Wild. Besides being the most lucrative, Wild can also substitute for all other symbols in the game. Land a stack of Wilds on one reel and you’ll trigger Cherry Respins feature that will reward you with 2 respins during which Wilds remain locked in their place. Land two stacks of Wilds for a respin with sticky Wilds and if you manage to climb one step more and fill all 9 positions with cherries, there are no respins, but the jackpot of 1,000 coins is yours. Like a cherry on top of the cake, isn't it? Well, that would be pretty much all about Cherry Trio slot and even though it might not sound that interesting, the game has an immense power to captivate your attention and sweet payouts will surely manage to retain your interest. The base game can feel a bit hungry at times, but when it starts paying, you won’t regret waiting. The RTP of 96.3% is quite high, but high is the dispersion, too, which can leave you long time without hitting a win. 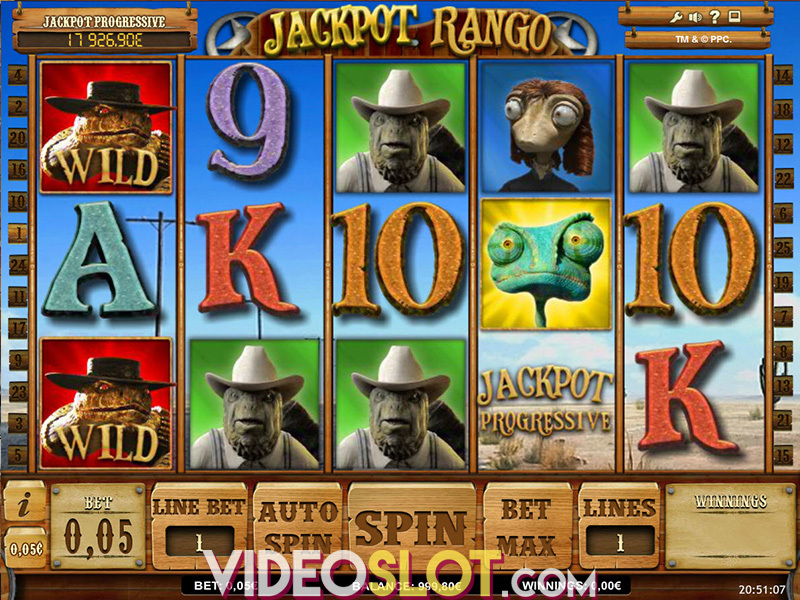 Anyhow, this retro iSoftBet 3-reel slot is still appealing, especially if you are fond of such a theme. Don’t let the lack of Scatters turn you away as we are sure those delicious cherry Wilds will undoubtedly satisfy your needs. Where to Play Cherry Trio?